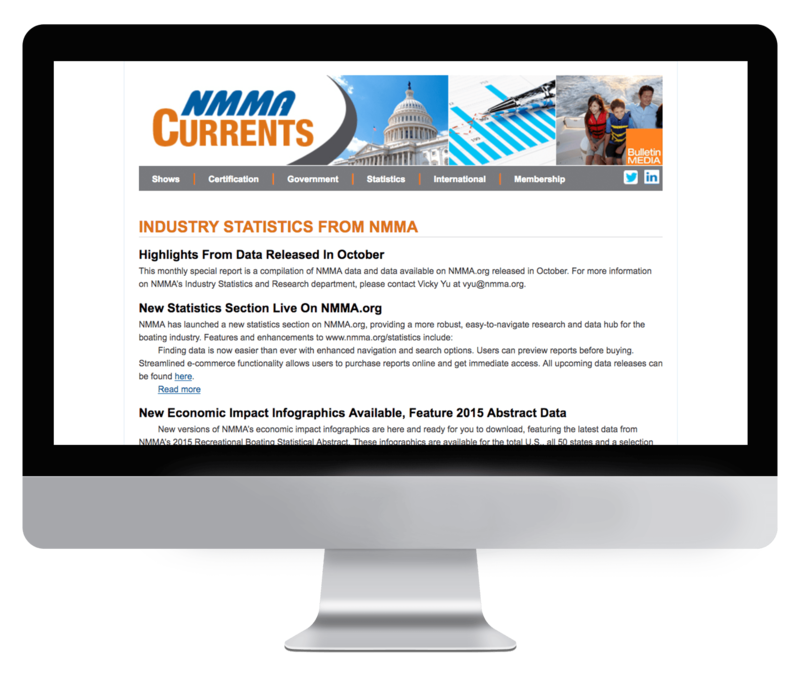 NMMA Currents is an exclusive member benefit that ensures readers are informed on relevant issues affecting the marine manufacturing industry. Sections in the briefing include: Industry and Trends, Manufacturing News, and Leading Economic and Policy News. Subscription to NMMA Currents is exclusively limited to NMMA members. If you are a member of NMMA and would like to receive this briefing, please reach out to the association directly.